The Work at Height Regulations place duties on employers to ensure that work at height is properly planned, appropriately supervised and carried out in a manner that is, so far as is reasonably practicable, safe. To achieve this, it will involve ensuring that those involved in work at height are competent, the risks from working at height are assessed and appropriate work equipment is selected and used, whilst ensuring that any equipment used for work at height is properly inspected and maintained. Consideration must also be given to ensuring the risks of working on, or near, fragile surfaces are properly managed. Rescue provisions for those working at height also need to be given full consideration. Managing work at height follows a hierarchy of controls – Avoid, Prevent, Arrest. Where it is not possible to Avoid working at height the emphasis needs to be on Preventing falls as opposed to Arresting someone who has fallen. Consideration must also be given to the provision of collective protection ahead of personal protection. 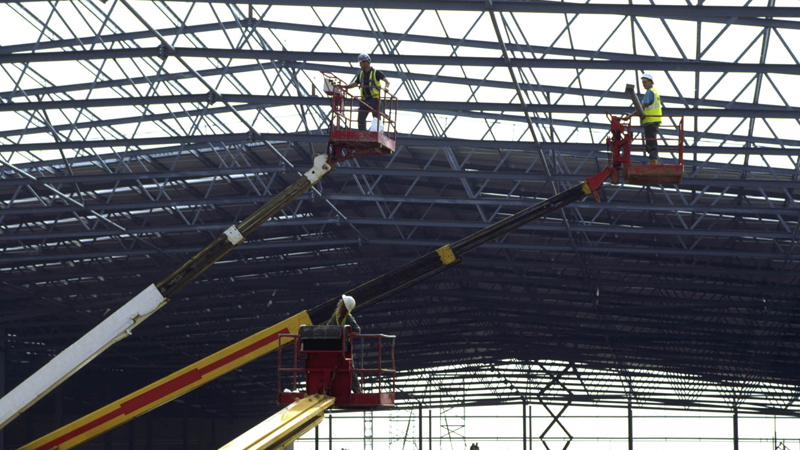 Collective protection is protection that will protect everyone in the area, such as permanent or temporary guardrails, scissor lifts and tower scaffolds or safety netting. Personal fall protection is equipment that only protects the individual, it also requires the individual to act for it to be effective. One example of this is putting on a safety harness correctly and connecting it, via the appropriate lanyard (for the activity being carried out or the equipment used), to a suitable anchor point. If all of the steps in this process are not completed correctly this could have fatal consequences for the user of the equipment. Over the years, poorly fitted harnesses, selection and use of the wrong type of lanyards and the use of inappropriate anchorage points has contributed significantly to fatalities and major injury statistics. Due to its very nature, if something goes wrong when working at height the consequences can be dire. A momentary lapse in concentration, the selection of wrong equipment and failure to correctly inspect and use that equipment are just some instances that can lead to something or someone contributing significantly to a serious incident.